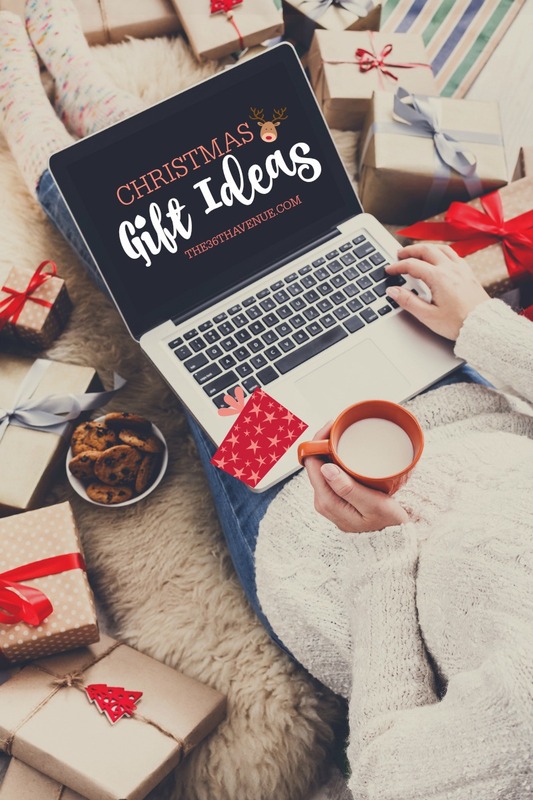 Gift ideas have been on my mind lately because Christmas is just around the corner! My girl Melissa at 320 Sycamore is hosting her Favorite Things 2016 party and I’m so happy to be part of it this year! Today I’m sharing with you some of my favorite things and gift ideas. These are gifts that can be deliver right to your front door… You are welcome! Here are some of my all time favorite things! First of all I love everything about Farmhouse Decor and these signs are perfection! There are so many more to choose from and the reviews are great! 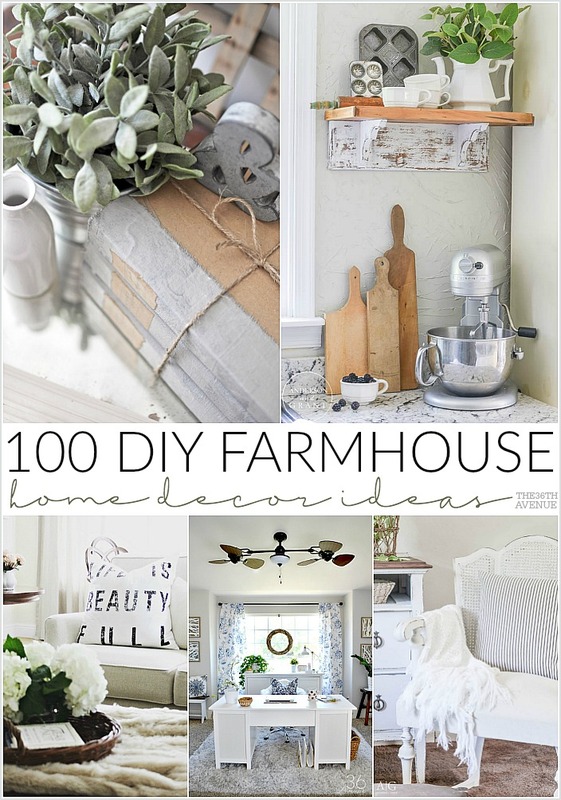 To see some of my favorite DIY Farmhouse Decor Ideas click HERE! I got a white Kitchen Aid Mixer for my birthday and I love it! I use it all the time for mixing baked goods and also shredding chicken. Best thing ever! These boots are a gift that I gave myself just a few weeks ago and I love them! They are super cute and the perfect accessory for the Holiday Season! Oh my cuteness! These are not just useful but adorable… They will also make the cutest gifts! I have the same set in red for Christmas and Valentines! Mason Cookie Jar… Too cute! …And yes! Here I have the Mason Jar Utensil Holder! My purse used to always be a mess until I found these handy purse organizers. I especially love to use mine when I’m traveling because it’s so easy to find everything I need quickly! These organizers make the best gifts! 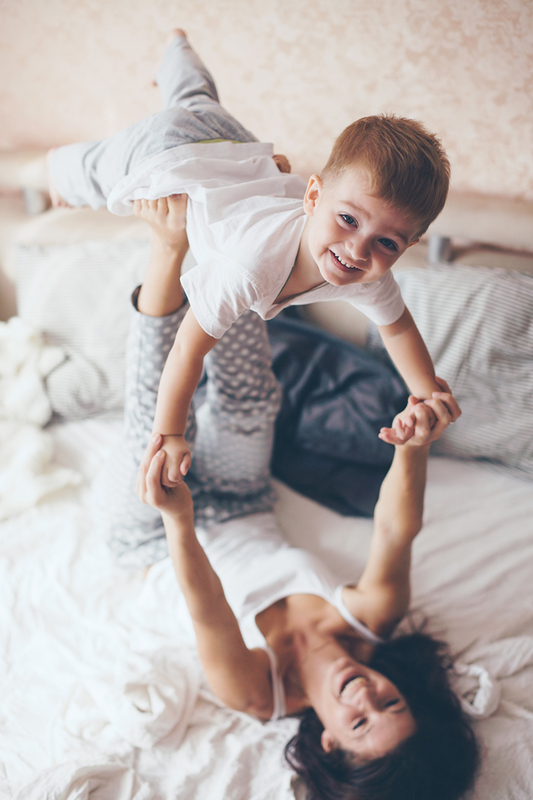 In my opinion life is simply better in pajamas! I can never have enough of them especially when they are comfy and soft! 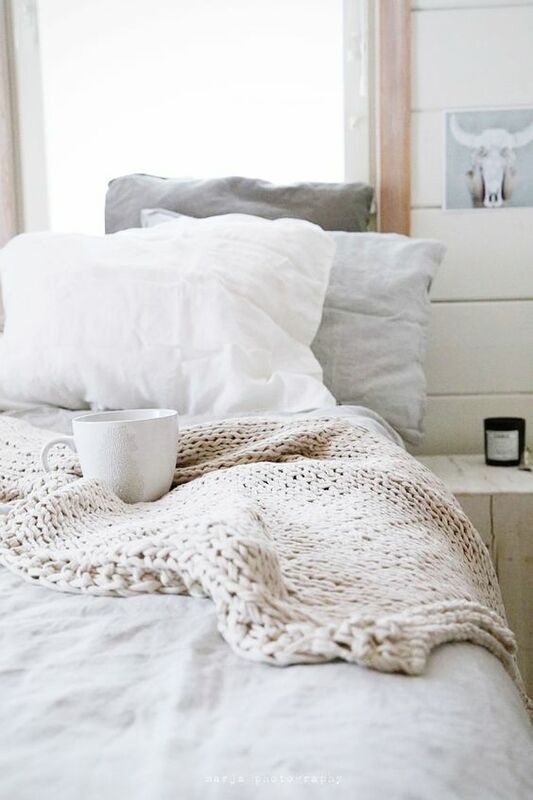 From pj’s to a comfy bed… One of my favorite things in the entire world is a fluffy down comforter! I think I have a little bit of an addiction for cute mugs! Click HERE to check out my favorite Hot Chocolate Recipes! Watch! Coolest things ever! Of course these markers are one of my favorite things! 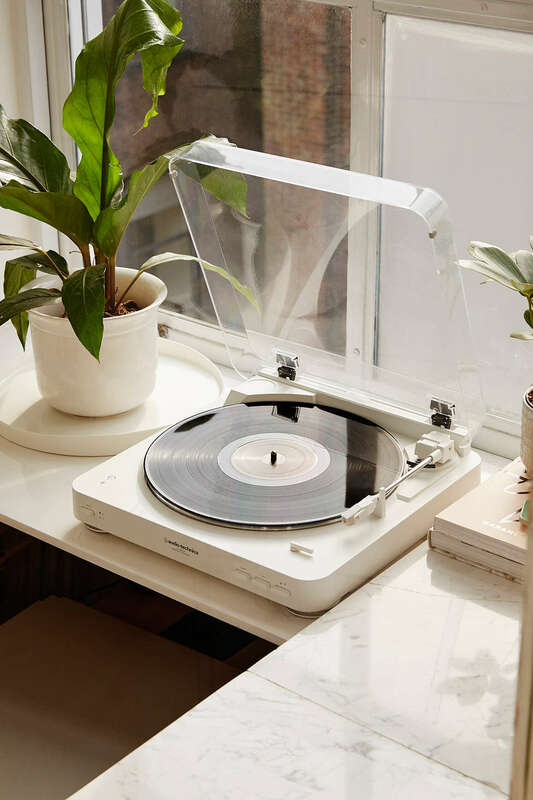 I have this vinyl player and I love it! My family and I spend hours listening to Christmas music during this time of the year! You can check out HERE some of my favorite records! Now do you see my list make sure to visit Mallory & Savannah at Classy Clutter! 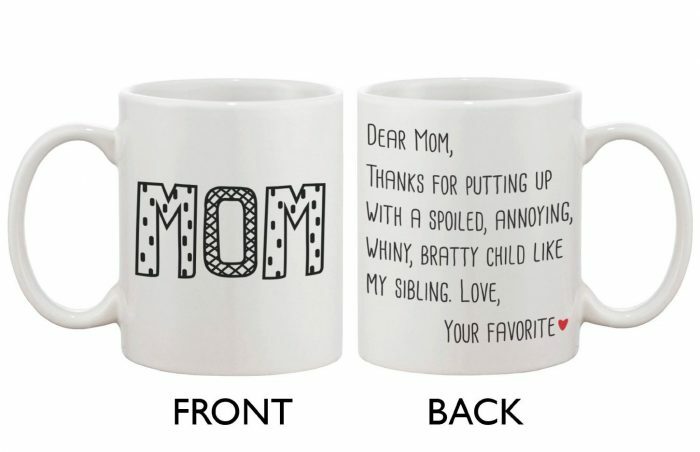 I know you are going to love their favorite thing’s list! I love hot chocolate… I can’t never have enough! Thank you so much for visiting with me! i love that purse organizer! i have one in every purse, and i bought a bigger one for my work bag. it really contributes to my piece of mind of knowing i haven’t left anything behind b/c all my big items (wallet, rx glasses, sunglasses) all fit in the center compartment. also the strawberry huller! it’s the reason i never ate strawberries, so when i found it, i got it. now it’s super quick to pick a few berries, lol.